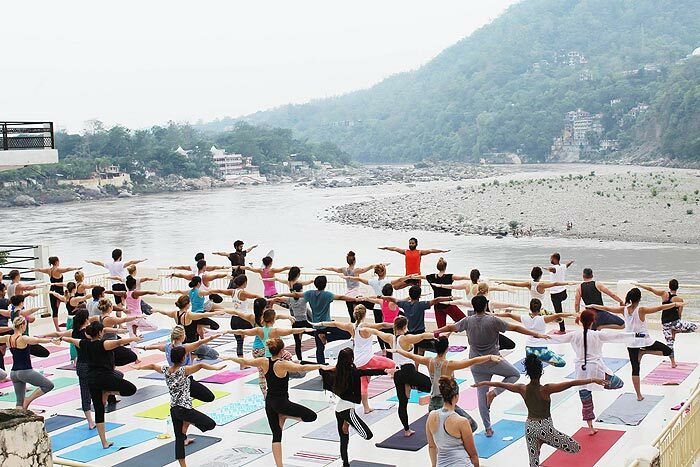 Multi Style 200 hour 300 hour & 500 hour Ashtanga Vinyasa Flow & Hatha Yoga Teacher Training Training for Beginners & Advance Students at Rishikesh India. 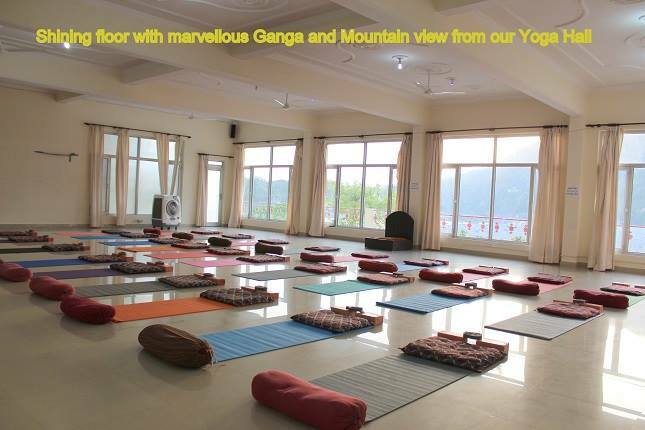 Shiva Yoga Peeth Yoga Ashram – a registered Yoga School offers certified 200 hour, 300 hour & 500 hour Hatha & Ashtanga Yoga Teacher Training at Rishikesh, India without losing its factual spirit. Having the roots in India, our program intended for all those people who have a great interest for physical appropriateness, mental health, intellectual development but are unable to find the way to explore it. it is always good for any yoga student to learn this sacred knowledge from its masters having a base in spirituality. 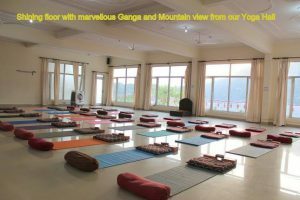 The 200 hour Yoga Teacher Training multi-style Hatha, Ashtanga & Vinyasa Yoga Teacher Training in Rishikesh at Shiva Yoga Peeth (yoga Ashram), is appropriate for anyone at a beginner or intermediate and advance level of yoga. The certification received on successful completion of the course allows you to teach yoga anywhere in the world as a yoga teacher and is eligible for 300/500 hours certification. The 300 hour Yoga Teacher Training offers advance yoga training. Join our yoga school for advanced multi-style Hatha and Ashtanga Yoga Teacher Training courses for their 500 hour certificate. This advanced course is wonderful for students of all levels as well as for teachers who have completed their 200 Hour Yoga Teacher Training either at Shiva Yoga Peeth or another certified facility. The 500 hour Yoga Teacher Training Course is an upgrade course to develop their skills moving onto more advanced yoga but all levels students may also join the course to deepen their practice. If you did not did 200 or 300 hour course also you can direct join our 500 hour yoga teacher training in Rishikesh. Or if you finished 200 hour then you can make our 300 Advanced course for receive your 500 hour certificate. 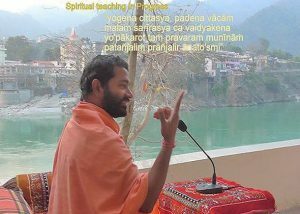 Swami Sudhir, yoga master at yoga Ashram Shiva Yoga Peeth trains the students with personal attention. It covers all the theoretical aspects of yoga along with the practice. Personal attention given by the masters makes it a trans formative experience for the student and remains throughout the life. 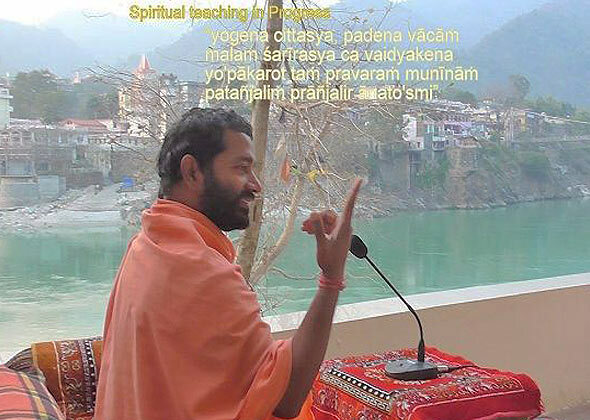 Swami Ji instructs Hatha yoga, Shivananda yoga, Ashtanga yoga, Kundalini yoga, Mantra yoga. He also organizes and delivers many other aspects of the Yoga Teacher Training in Rishikesh program. Swami Ji travels all over India and throughout the world with the aim of increasing the knowledge of yoga, spirituality, love, peace, happiness, health and harmony to everyone. It is a proven fact that yoga is a complete lifestyle for the whole well-being, not just a physical exercise. Swami Sudhir, yoga master at Shiva Yoga Peeth trains the students with personal attention which makes the course a trans formative experience for the students that remains throughout their lives. 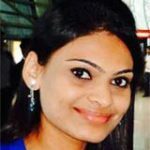 Swami Sudhir teaches Hatha yoga, Shivananda yoga, Ashtanga yoga, Kundalini yoga, Mantra yoga and organizes and delivers many aspects of the Yoga Teacher Training Course. He travels all over India and throughout the world with the aim of spreading the knowledge of yoga and spirituality, peace and happiness, health and harmony to everyone. Gain clarity for better mental health and thereby, increase overall growth of the mind, body, and soul. Develop confidence and will power. By the end of the Yoga Teacher Training course, you will be a Learned & certified Yoga Teacher and be able to extend the gift of yoga to others through your new found knowledge and practice. Why choose Shiva Yoga Peeth ? Professional teaching with ancient Indian methods of yoga by expert yoga teachers. A complete Yoga teacher training course, fully residential with fresh meals and proper peace of mind. 200+ Face Book reviews rated by our students (4.9) from 5 . 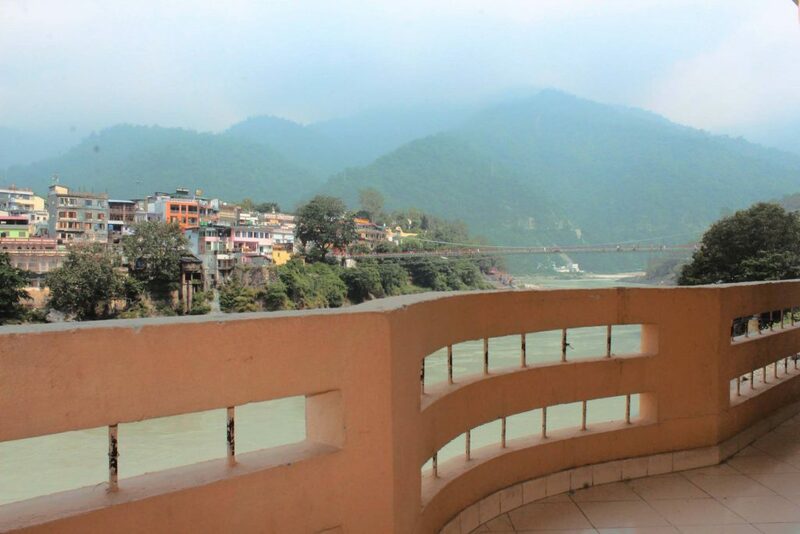 Excellent Mountain view & Mother Ganga River beach touching to our Ashram.And this is make unique and different from other schools.By this way students are automatically recharging and developing inner strength, confident and strong will power by the Divine blessing of mother Ganga. During our yoga teacher training courses we provide our students with clean rooms, bedding and attached western style toilets with hot & cold water. We are glad to say that now we have taken an ashram for our Yoga teacher training students. 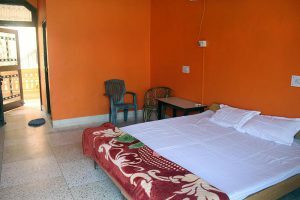 Hence, from now onward none of our student would have to stay in hotel infact everyone would stay in ashram which is facilitated with spacious 53 River & Mountain view rooms and is just neighbor of our main school. Both of our ashrams are situated at the banks of Mother Ganga River. Thus, each student can now have the privilege to feel the energy of mother Ganga River and attain her bliss. This school has proved to be a boon for my life. In one word “miracle” happened in my life. 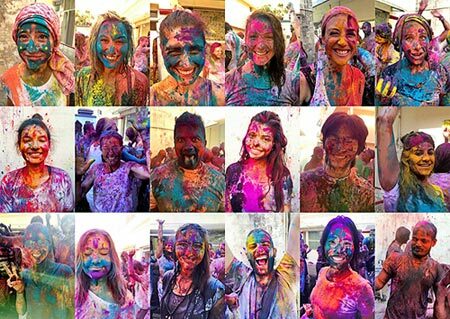 “To put into words what I have experienced over this course could not do it justice. It is a cliché to say it, but I truly feel like this has been ‘ life changing” for which I will be grateful forever. This course came to me at the right time in my life. 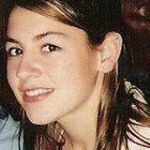 As someone who already had a connection to ritual life, I was truly moved as I learned to have connection with myself. I was expertly guided and supported all the way through my course by the extraordinary teachers like Swami Sudhir, Ashtanga yoga Teacher Sidharth and Hatha yoga guru Ravi. It is difficult to be more specific, because words don’t really describe the feelings that come into harmony with yourself. I am deeply touched by this course. My one month journey of yogic self-inquiry was truly transformative. My personal experience has provided me with the way to make Yoga a powerful medicinal therapy as it has proven itself through my own changes and growth. I am fully equipped and ready to go into the world and begin to share and help others find their connection too.